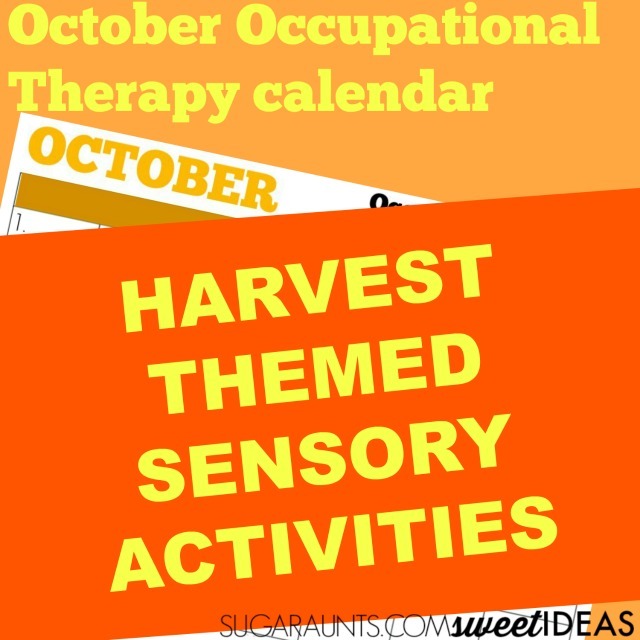 This month's Occupational Therapy calendar explores the season's finest with a Harvest theme. If you've missed this years' series of calendars, you can check out last month's calendar for activities that will keep your child occupied with sensory play and experiences well into this month. Each month, I've been sharing creative and seasonal sensory experiences that address sensory needs based on each of the senses. 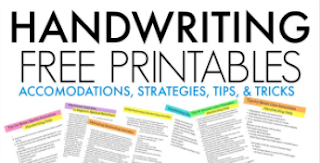 I try to come up with activities that can be modified to address multiple developmental areas such as fine motor skills, visual motor integration, gross motor coordination and balance, and functional skills. This month's calendar is perfect for Sensory Awareness month! October brings with it all things falling leaves and pumpkin spice everything, and it is definitely a sensory-filled month! This month's activity calendar is full of sensory activities that will challenge the senses. You will find activities based on all seven senses and are fun ways to involve the whole family in indoor and outdoor play. 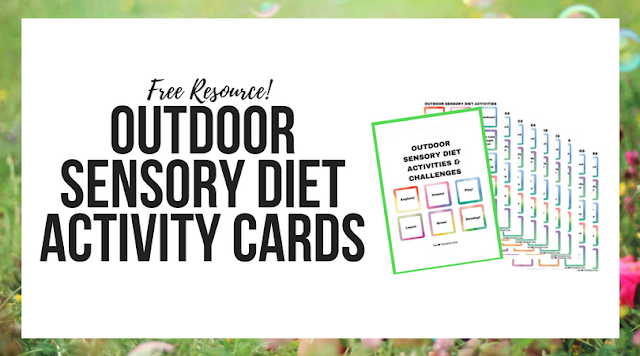 Print out your free calendar, read through the activities and get ready to play! 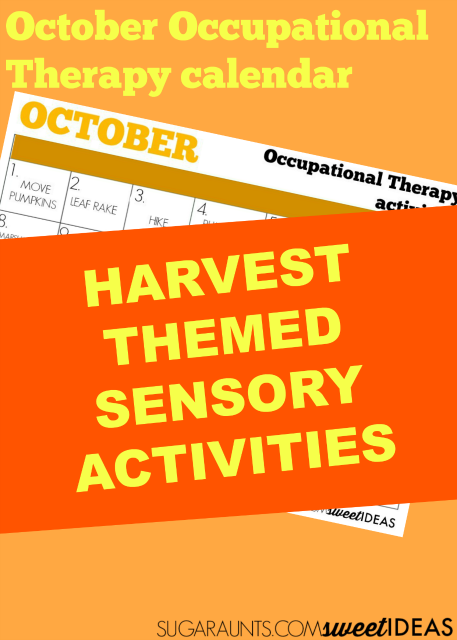 Use these harvest themed ideas in sensory diets to address sensory needs. These are creative ways to experience all that Fall has to offer with the whole family. Take the challenge. Encourage and experience sensory play every day this month. 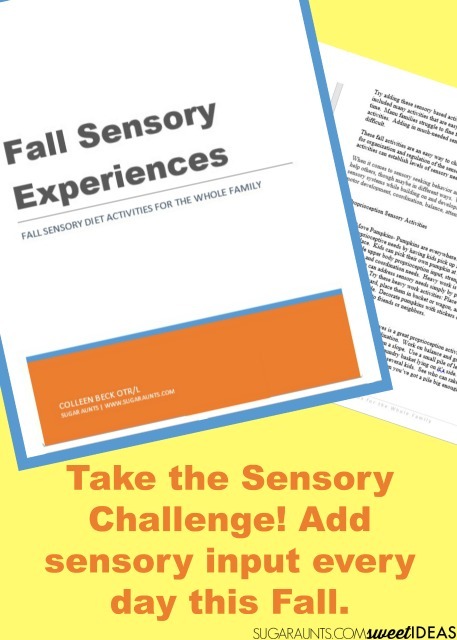 Print your Fall Sensory Activities workbook and calendar and join us in daily sensory play. 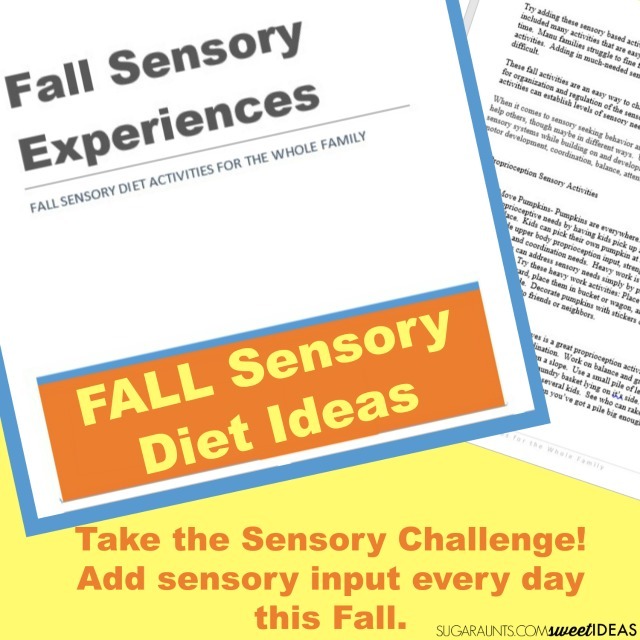 Grab your Fall Sensory Activities booklet to build Fall harvest themed activities into your child's sensory diet with activities the whole family can enjoy. This is a great way to challenge the senses and take part in our Sensory Processing Month sensory challenge! 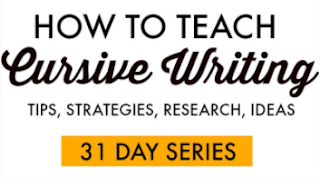 Simply add one sensory activity to every day. These can be simple ideas that the whole family can do. Need ideas? 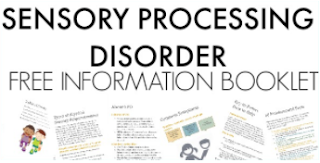 Grab your sensory activity booklet. What's in the Fall Sensory Activities booklet? 4 creative vestibular ideas for indoor or outdoor! 4 ways to incorporate the sense of sight into fall play! 4 Fall auditory processing ideas! 5 ways to encourage and use scent in sensory processing! 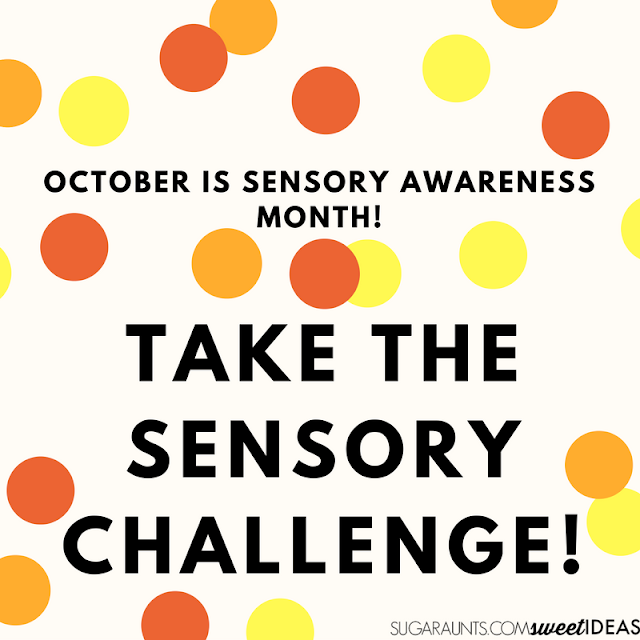 Are you excited to take the sensory challenge this October? Join us with the activities in your Fall Sensory Activities book today! Looking for more ways to explore all things sensory this month? It's a fact that kids are spending less time playing outdoors. From after-school schedules to two working parents, to unsafe conditions, to increased digital screen time, to less outdoor recess time...kids just get less natural play in the outdoors. 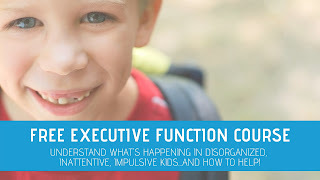 Therapists have connected the dots between less outdoor play and increased sensory struggles and attention difficulties in learning.